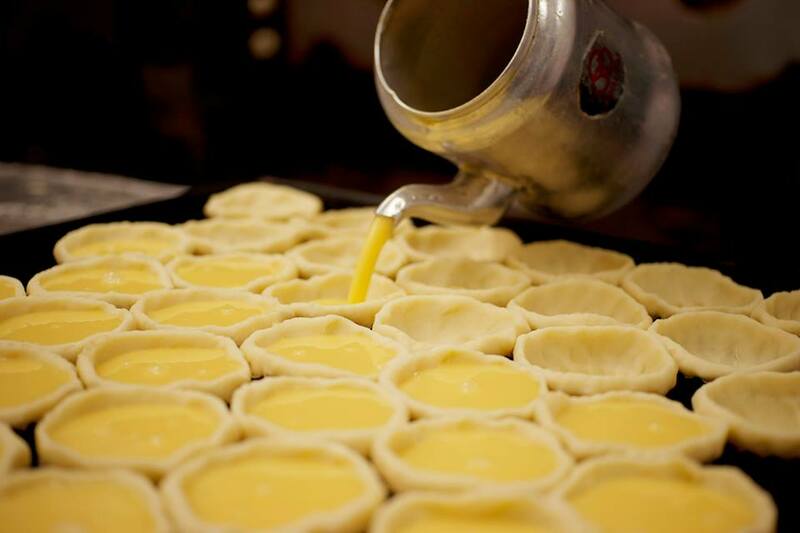 Known for its flaky egg tarts, Hong Kong’s famous Honolulu café has officially opened for business in Singapore. 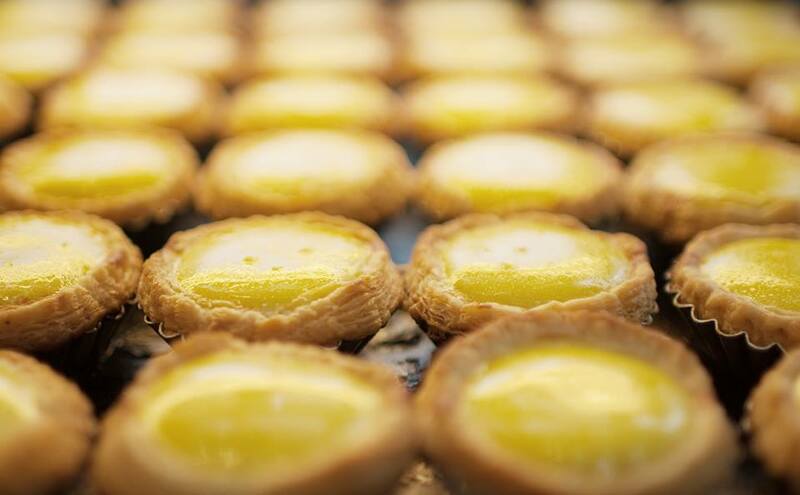 Singapore foodies will no longer need to take a 4-hour flight to Hong Kong to savour the delicious egg tarts with flaky pastry, as they can now get them at Orchard Centrepoint. 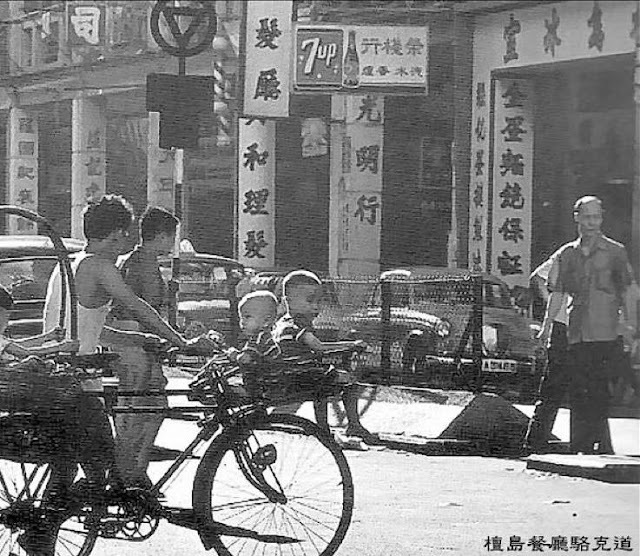 Founded 80 years ago by Yeung Jin Hei, Honolulu café has a total of nine outlets in both Hong Kong and China, and Singapore is the café’s first international outlet! 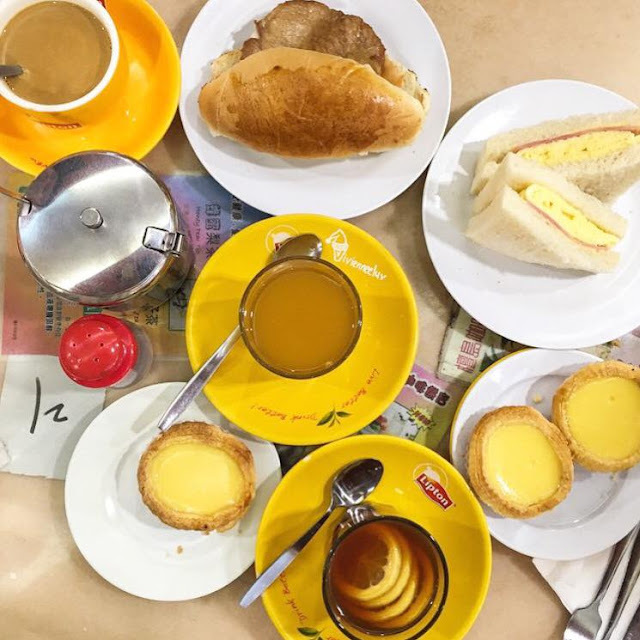 The café first started as a humble eatery in Hong Kong, selling traditional coffee, tea and baked confectionary, and is now run by Yeung Jin Hei’s sons, Derrick Yeung and Wayne Yeung. 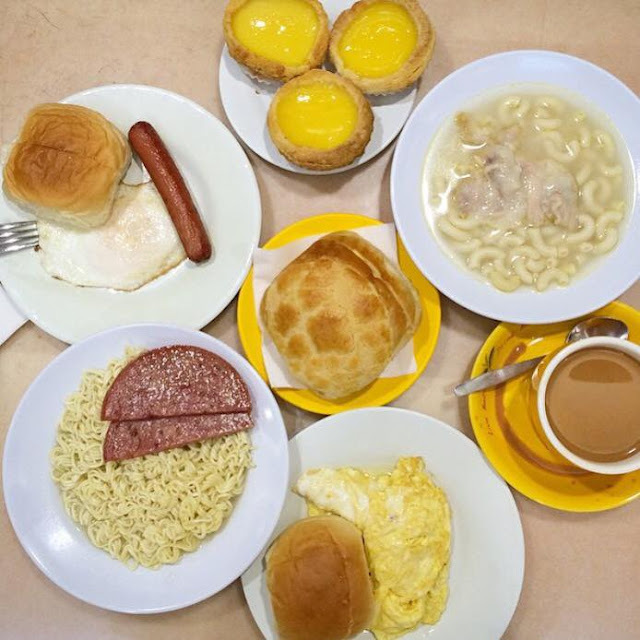 Apart from its well-known egg tarts, the café also serves various classic Hong Kong dishes like pineapple bun, curry fish balls, luncheon meat sandwich, sandwiches and more. The café was opened last Monday and the response was overwhelming as almost everything is sold out, especially the egg tarts. According Honolulu Café Singapore’s Facebook page, due to the overwhelming response of the egg tarts, visitors will be limited only to dine-in customers and each customer is entitled to purchase up to a maximum of 3 egg tarts only.